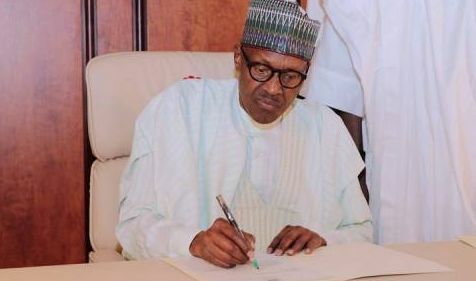 According to a news released this morning, the president of Nigeria has decided that he will never stop ruling Nigeria even after this so-called second tenure that is filled with threat. He went forward saying that no matter the volume of stress on the seat as a president, I will never give up on the presidency. Even if Atiku takes me to highest court he ever knows all around the world, as long as am concerned, am the recent president of Nigeria and nothing can ever change that no matter who tries to stop me.